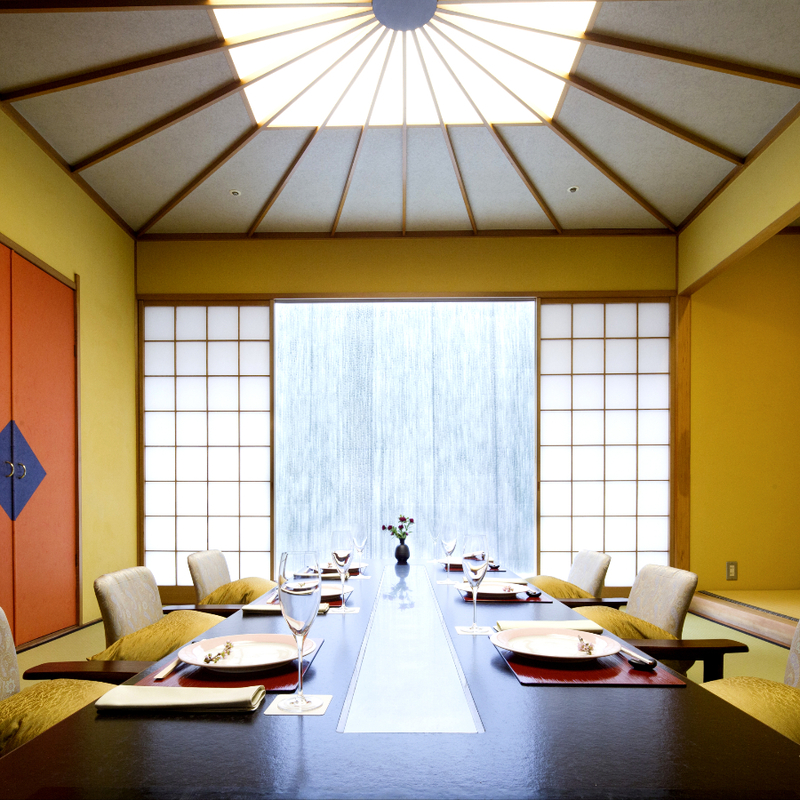 A relaxing yet refined space. 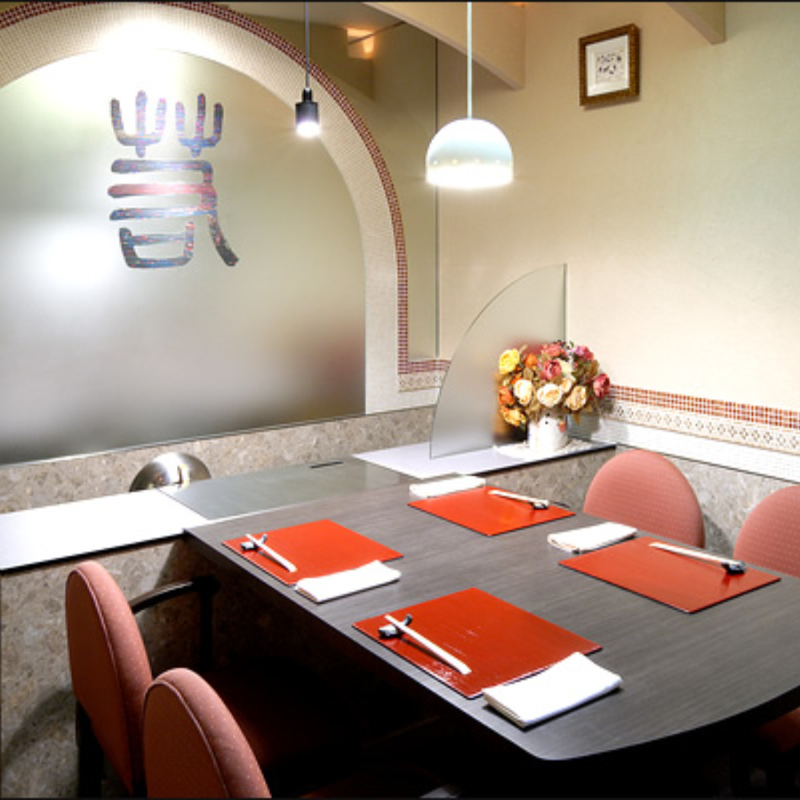 We provide both traditional Japanese-style rooms and Western-style rooms with tables and chairs. 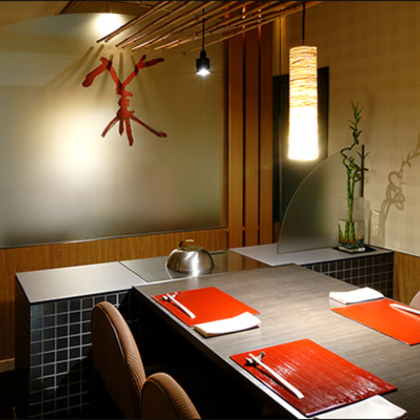 The Japanese-style rooms are furnished with low tables over a sunken area in the floor so that customers can enjoy their meal sitting just as they would at a normal table. 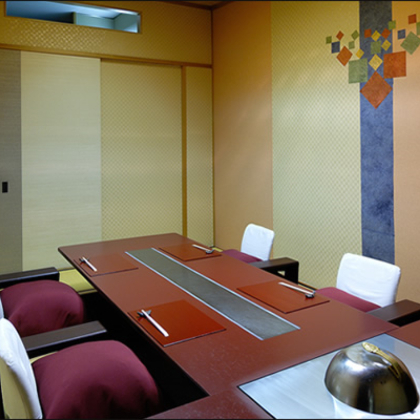 At Waka Kaiseki, all the rooms are private rooms equipped with hot plates to ensure that customers can enjoy a satisfying private time together. Please enjoy this unique time and space with the people most important to you. Please contact us whenever you find anything unclear. 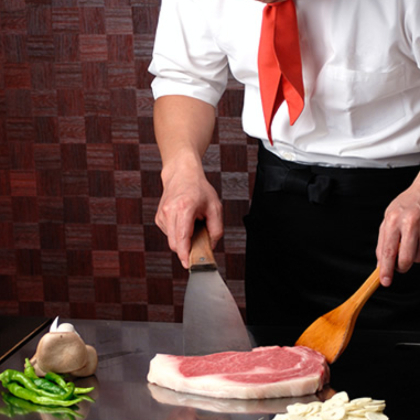 Copyright © Teppanyaki Restaurant in Ginza, Tokyo. | Wakakaiseki Yamatokan All Rights Reserved.